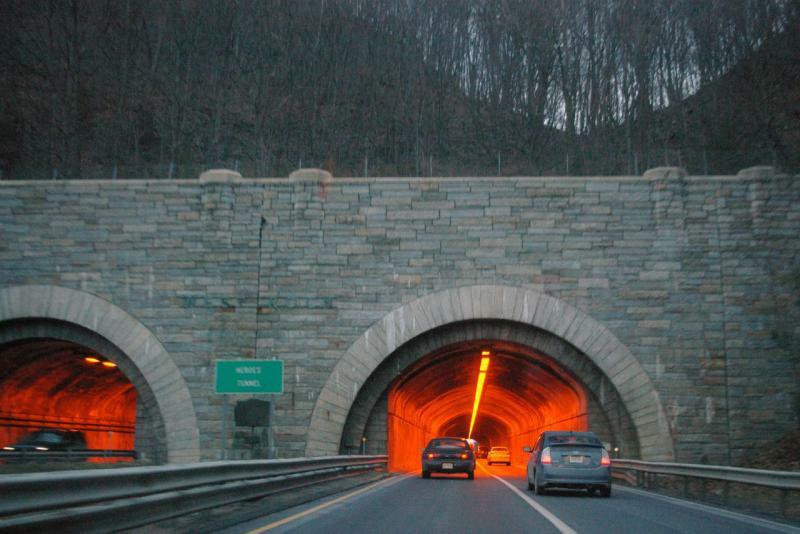 What if commuting between Connecticut and Long Island meant hopping into a car and driving through a tunnel deep below Long Island Sound? Sounds far-fetched, right? Well, if you're New York Governor Andrew Cuomo, you might not think so. And if you're Amtrak, you might think it shouldn't be cars driving under the Sound, but trains connecting the Northeast Corridor. But how exactly do you build a tunnel under water? What are some of the environmental, technological, and political factors that have to be taken into consideration? This hour, we take a closer look. We also chat with Department of Transportation Commissioner James Redeker about plans to repair Heroes Tunnel in New Haven, Connecticut. Governor Dannel Malloy’s bill which would create a constitutional lockbox to safeguard transportation funds has moved out of committee. But several lawmakers said they want the bill to be improved, or they won’t support it going forward. 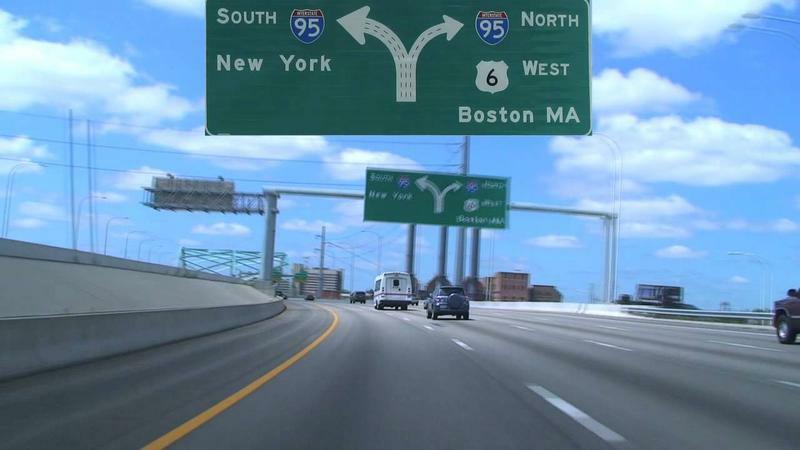 Ten Connecticut towns and three transit districts across the state are receiving $20 million in federal highway funds for transportation projects centered on improving traffic flow and air quality. 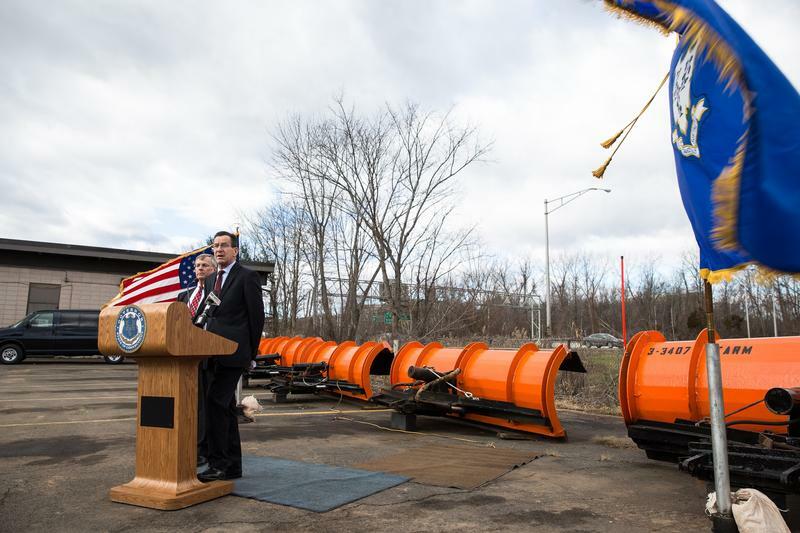 The state announced transportation improvements on Tuesday, including changes to Heroes Tunnel in New Haven. The state plans to dig a third tunnel to do necessary repair work so it doesn’t tie up traffic. ...Give up? It's a traffic light -- you know, those things you hit on your way into the office each morning. But how do they work? And why don't they ever seem to be synched up? 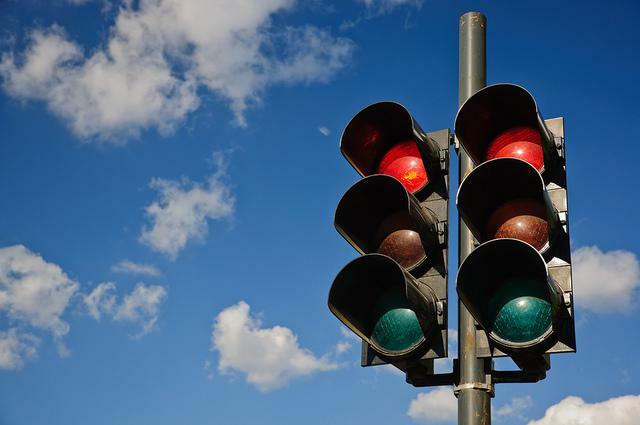 This hour, we explore the science behind traffic light programming. We hear from engineers and experts in Connecticut and Utah. 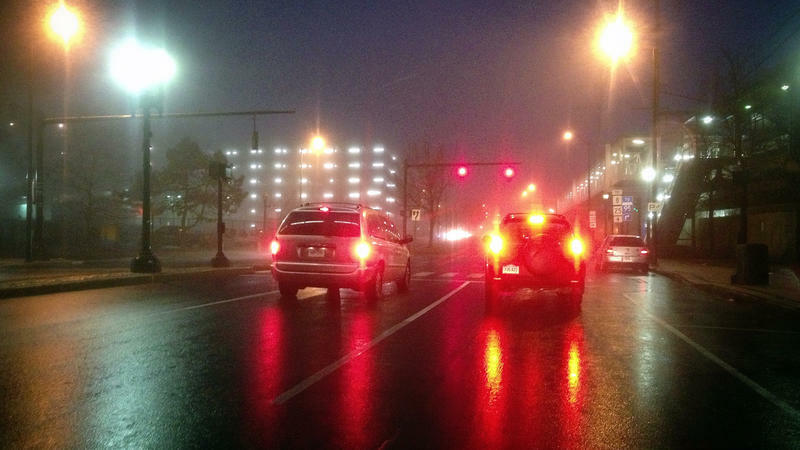 We also find out how new "smart" signals are improving traffic flow in Pittsburgh, Pennsylvania. 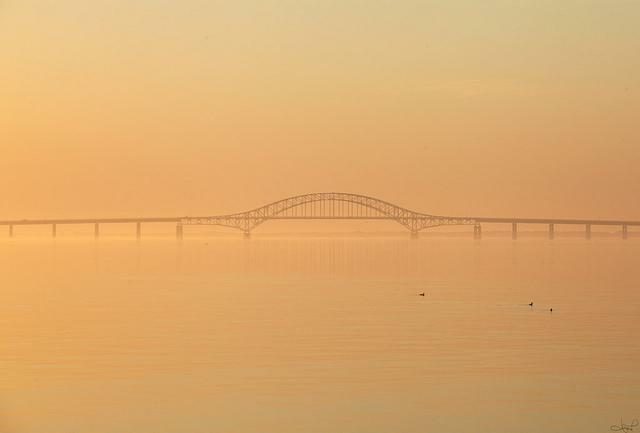 If you watch "House of Cards," you might have noticed a main storyline about a bridge from Long Island to Connecticut. Sounds crazy, right? Well, here's the thing: it was a real idea! From bridges, to highways, to malls, Where We Live takes a look at some outlandish project ideas that -- for some reason or another -- just never worked. Why isn’t there a bridge connecting Connecticut and Long Island? And why wasn't the New Haven Galleria mall ever built?